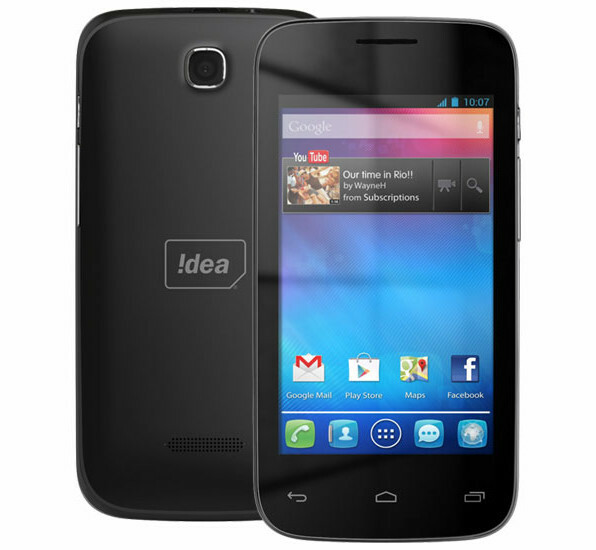 Idea !d 4000 has been launched at price of RS 4,999. The Idea !d 400 comes with entry level specifications and should not be good for intermediate users. The id 4000 runs on Android 4.2 OS and has DUAL SIM Support. It is accomplished with 3.5 inch display having 320 x 480 pixels resolution. You will get 1.6GB 3G data and free TV along with the handset , but you need to pay RS 261 ( for new users and RS 259 for old users ) to activate the pack / plan. The Idea !-d 4000 has 3.2-megapixel primary camera, which lack flash support. It has 512MB of RAM and 4Gigs of internal storage out of which 2GB is assigned for user data. It draws the power from 1500mAh battery. It features 3G, WiFi, Bluetooth and GPS connectivity.